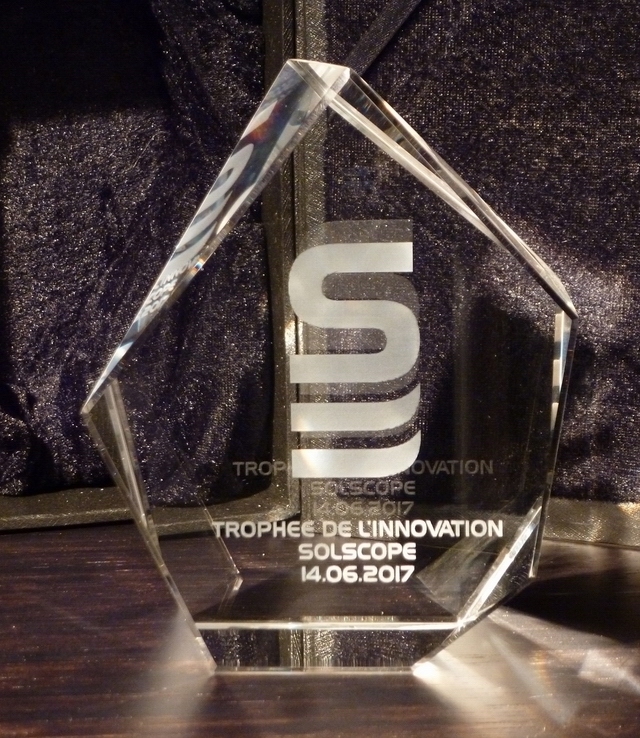 On June 14, 2017, on the occasion of the Solscope evening at the Manoir de la Garde, Jacques ROBERT, President of the jury, awarded the SOLSCOPE 2017 Innovation Trophy to Jean-Frédéric HENRY, MS Sales and Marketing Director for its process of "recovery of drilling mud and water preservation". MS is a family business, anchored in Auvergne. With a dynamic team and more than 40 years of expertise, MS designs, manufactures and installs high performance liquid and solid separation solutions throughout the world. The jury awarded a special mention to the files classified second and third, presented by SOLETANCHE BACHY and KELLER.